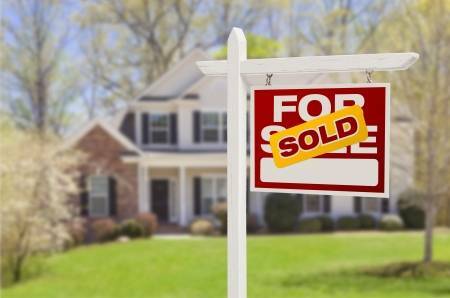 Attorney Kevin Kologinsky represents buyers or sellers in the purchase of real estate. Flat fees are quoted in advance. For private sales transactions, or where Realtors are assisting. You can retain Attorney Kevin Kologinsky to represent you throughout the entire process. You can also retain Mr. Kologinsky for limited purposes such as reviewing Agreements of Sale or attending settlement. "The Realtor's Resource for over 35 Years!" Kevin Kologinsky is the first resource for many real estate professionals. - Clear up "clouds on title"
Kevin Kologinsky is a Philadelphia personal injury, wills & trusts, and real estate lawyer serving the tri-county area. Kevin Kologinsky has an office located in Northeast Philadelphia and represents clients in personal injury, wills and estates and real estate matters throughout the tri-county area.